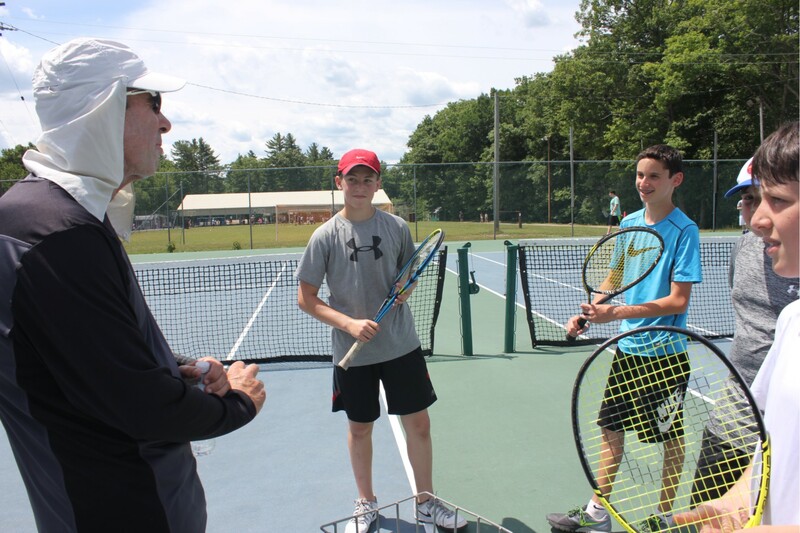 Our Specialty Tennis Camp offers a unique opportunity to learn winning dexterity from a former world ranked professional. Shlomo Glickstein, regarded as Israel’s most successful tennis player of all time will ‘serve-up’ a tailored program to help campers raise their game. At the peak of his career, Shlomo was ranked number 22 in the world and playing at the four major opens across the globe. He even beat Ivan Lendl in his prime, considered one of tennis’ greatest players of all time. 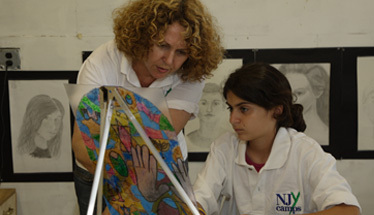 He now brings all of this knowledge and experience to the campers of NJY Camps. Expert instruction from a tennis pro who performed at the highest of world stages. 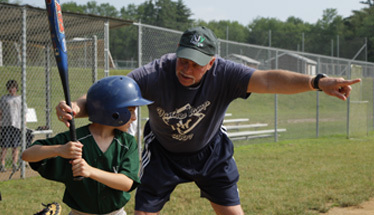 Focused drills, covering all core skill areas of the sport. Shlomo Glickstein Tennis Camp shirt.